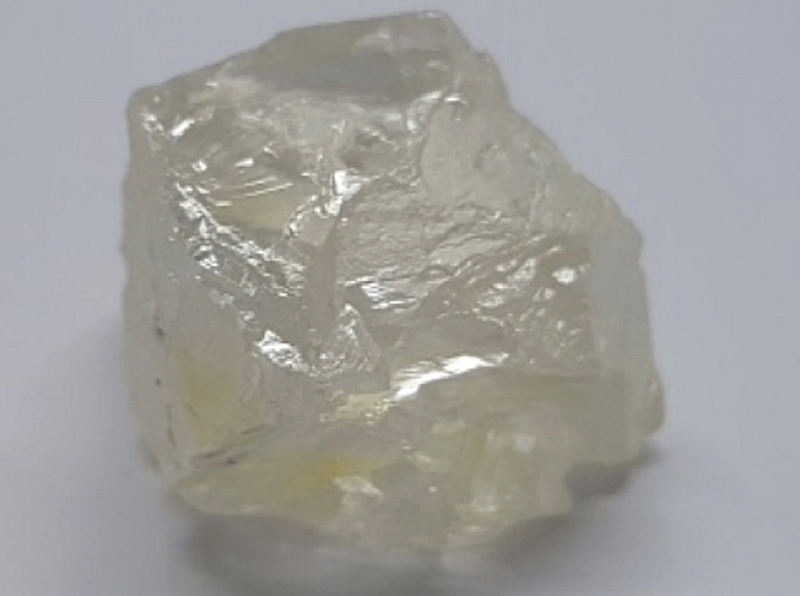 Australia’s Lucapa Diamond (ASX:LOM) has found yet another large sparkler at its prolific Lulo mine in Angola — a 114-carat diamond, the eleventh 100-plus carat diamond recovered to date and the third this year. The 114-carat diamond is the eleventh 100-plus carat recovered to date and the third this year. The company said the stone will be added to an inventory of large diamonds being held for sale at a later date. 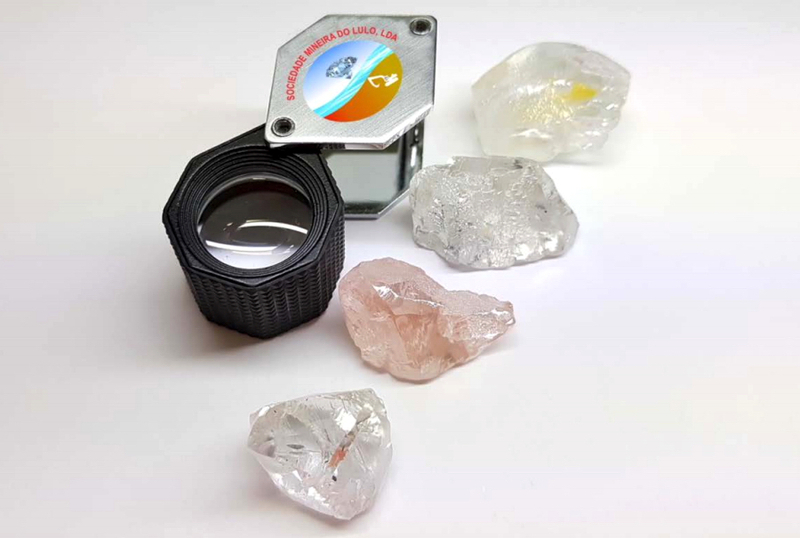 Last week, the junior miner said Lulo had yielded 118 special diamonds in the first half of 2018, including a 46-carat pink stone, the largest coloured gem-quality rock ever recovered there. Lucapa has a 35-year license for the project, which in February bore a massive 404.2-carat white diamond, considered the largest diamond ever recovered in Angola and the biggest ever found by an Australian company.